Peanut butter and jellyfish sandwich? Good day to you and you and you! 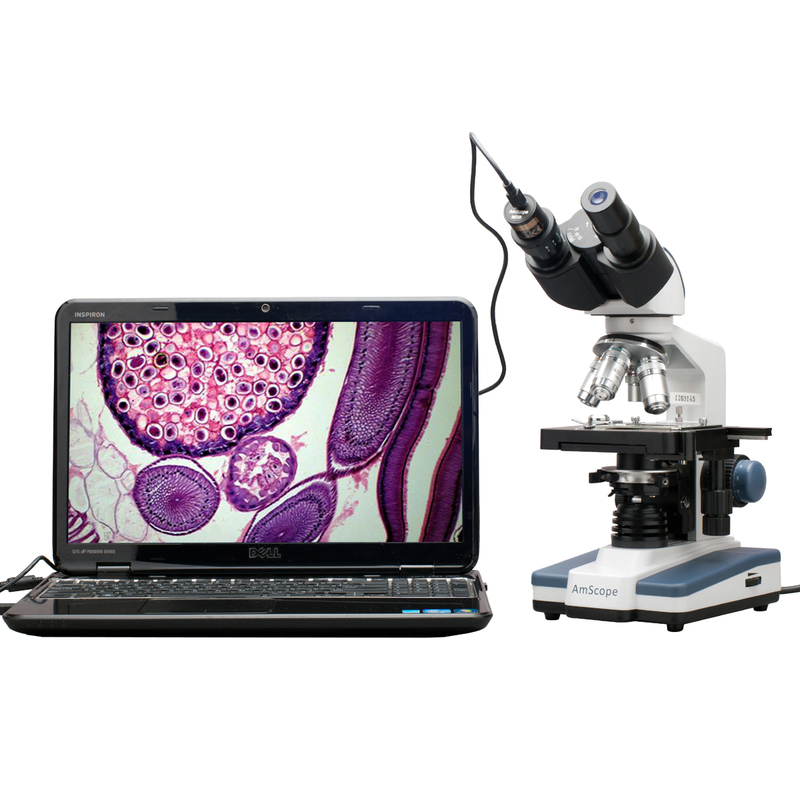 For those of you familiar with the concept of a microscope, it takes a ‘thing’ that is uber tiny and magnifies it a factor of times to make the subject appear large enough to examine it’s visible characteristics. This trick of the eye and brain has led to many discoveries and pushed science into all sorts of different directions – some good, some iPhone. It has also cracked open the debate about what is the smallest thing that exists in the universe. Those of you moving your betting chips onto the circle labeled quarks, be patient. This is not a ‘the world is flat’ discussion. I am just tuning up the band before we play some good old fashioned harmonica music like my grandma used to love. 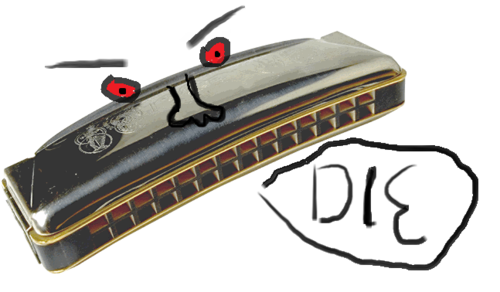 For the record, I cannot stand the harmonica. To the late Christian Friedrich Ludwig Buschmann, who is credited with creating the harmonica aka French harp, sir I hope you are perpetually stuck at a harmonica concert with my grandma in the afterlife. If this is really happening, he will be begging for reincarnation! Back on topic: no, I am not actually proposing making a sandwich with a living (or deceased) jellyfish. That would be gross. Not to mention, if the person already has a peanut allergy, it would be a double whammy of gross and potentially lethal. Did you know that a jellyfish sleeps at night on the ocean floor and is actively trying to feed on prawns and fish during the day? Did you? Which begs the question: during their short life spans (normally 6-12 months) do jellyfish get insomnia? It’s a fascinating concept to pursue. (Pokes jellyfish) Hey you awake? 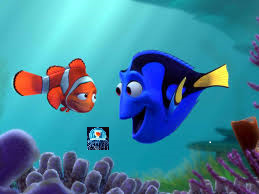 Since they would be on the ocean floor underwater, it would sound more like (glub glub) heyyy…yoouuu…ah-waake (glub glub). 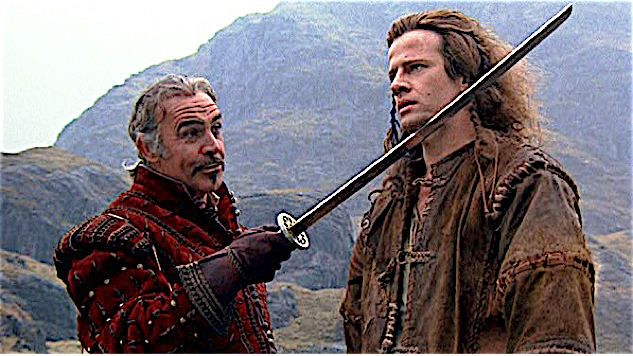 Now I know some of you have been hearing rumors that some species of jellyfish are immortal, you know like the Highlander McCloud with his sword? 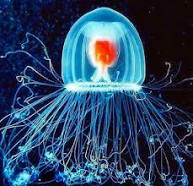 (if not, IMDB it) Truth be told…there can be only one…species of jellyfish that is purported to be immortal: the Turritopsis dohrnii. Don’t be fooled by other jellyfish who are a robust 4.5 millimeters wide claiming they are immortal. Only the Turritopsis dohrnii can make and back up this claim. What is their secret? Well apparently once they go from being a juvenile jellyfish into adulthood, they can transform back into their juvenile form and thus their life cycle never ends. How many humans wish for this exact scenario every day: if only I could go back and be a (juvenile) kid again. The draw back for the Turritopsis dohrnii is that one, they are in polyp form and two, they are 4.5 millimeters wide. I imagine they get consumed by fish and stuck to boats and other things that would preempt their infinite lifespan. One minor note here: the Turritopsis dohrnii immortality cycle has only been observed in captivity and never in the ‘wild’. Because let’s be serious, how can you really keep track of something that small in its natural environments; which are the Mediterranean Sea and off the coast of Japan. At some point you have to go home for dinner and you take your eye off the tiny little buggers. But this could be a fun little Disney film: Finding Turritopsis Dohrnii. Hopefully you learned a little something today, whether you wanted to or not is your call, and the next door neighbor to Friday is treating you politely. Have a thrillsy Thursday! Game on!